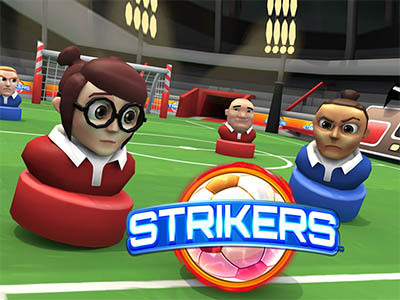 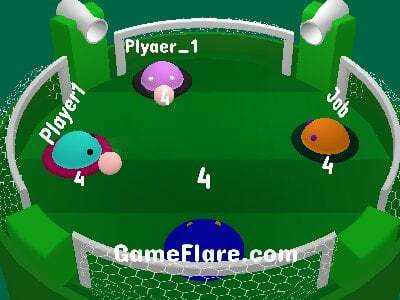 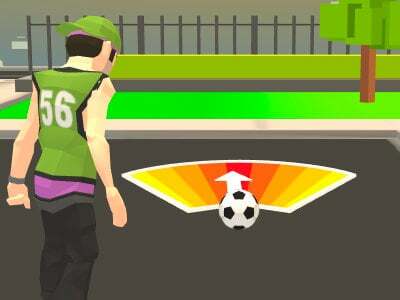 In the Minicars Soccer game, you will be playing a game of football with brand new rules. 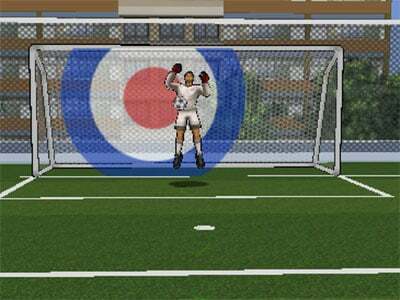 The main principle of the game is the same as in football – you’re trying to score as many goals as possible. 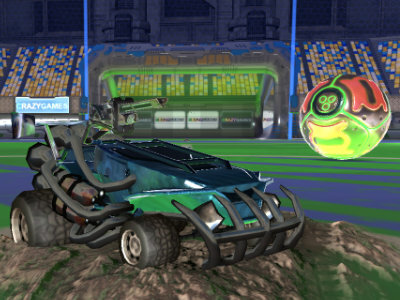 Since you aren’t controlling players, but cars, the game is a bit quicker and you thus need to have shorter reaction times. 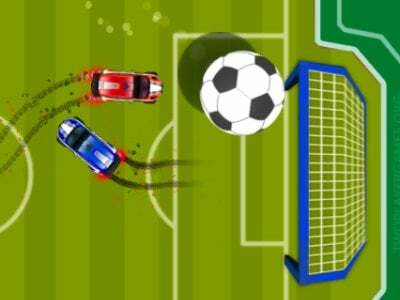 You also have to take care not to crash into your enemies, since you can get penalised for that. 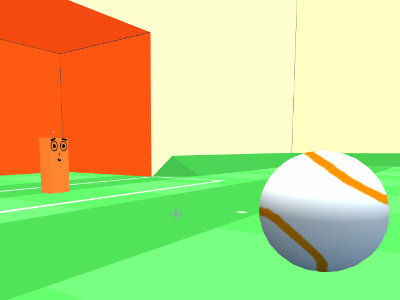 The game can be played either against AI or against a friend on one PC. 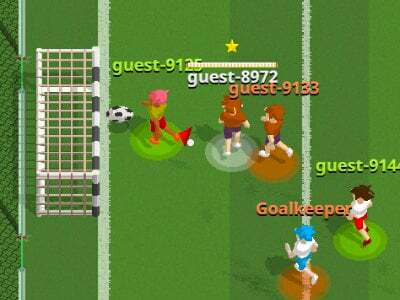 Published : Oct 1st, 2018 HTML5A fun football online multiplayer game. 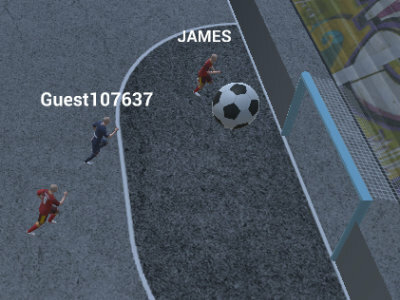 Published : Jul 26th, 2018 HTML5Play a game of soccer with interesting players! 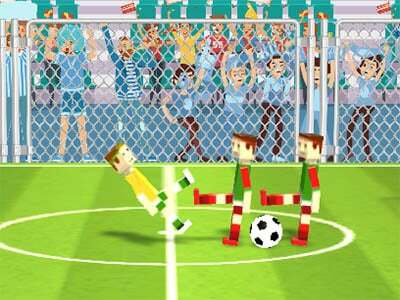 Published : Jul 6th, 2018 HTML5Play in the soccer world championship! 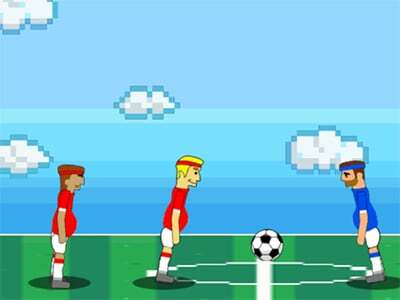 Published : Jul 3rd, 2018 HTML5Play football with a few of your crazy friends. 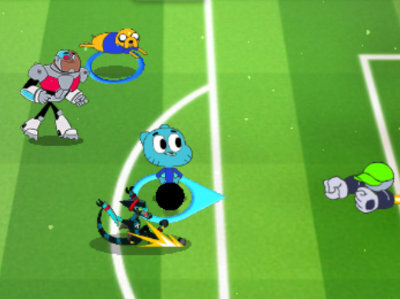 Published : Jun 27th, 2018 HTML5Play a football championship, but this time with snakes. 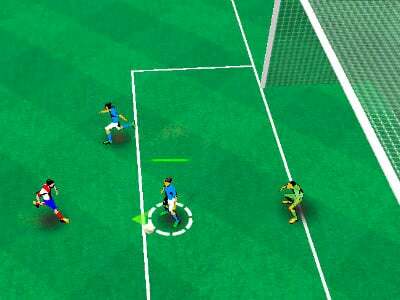 Published : Jun 15th, 2018 HTML5We present you a great 3D football game that you can play after watching the world cup.